Google sure likes to keep things interesting. The latest: a security development that every web design company must know about if they want to avoid losing traffic. 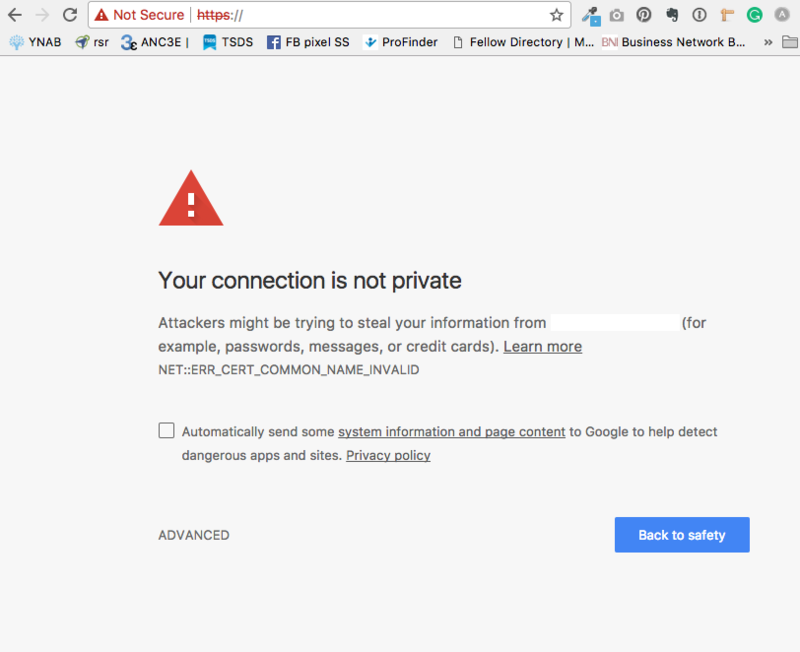 Google says about 50% of website pages are secure. But that means 50% are not secure. You need to get a security certificate for your website, even if your site is not an e-commerce website. This is especially true if you have any kind of form that visitors fill out. To update your site so it meets this new Google standard, you’ll need to contact your web hosting provider. Installing SSL is super-important —your site won’t be considered secure and have that all-important https without it. Some web hosting companies make this a fairly straightforward process, and some do not. Talk to your web developer to get this in place, so your online marketing will not miss a beat. If you’d like our help in setting this up, give us a ring at 301-933-4062. Is your website a dust-collector? 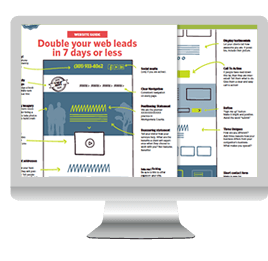 Find out how to get more power from your website with our FREE Website Guide and learn how to double your leads in 7 days or less. Sign me up for free website tips! Get proven strategies to improve your website delivered directly to your inbox. The Mighty Little Web Shop is a strategic web design firm located in Silver Spring, Maryland. We serve the Washington, DC metropolitan area.